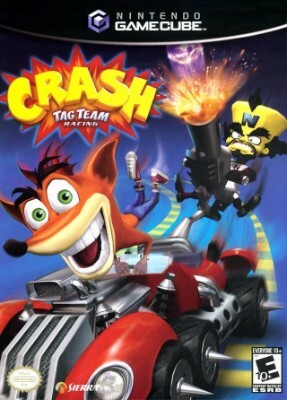 Crash: Tag Team Racing (Nintendo GameCube, 2005) ? MINT DISC ? Crash: Tag Team Racing (Nintendo GameCube, 2005) Complete ~ Near Mint Condition!